Book review by Frank Dillon. In the highly competitive corporate world, the notion of wanting to be second, rather than first, appears counterintuitive. This book celebrates the joy of being the number two, written from the perspective of a second-in-command – in this case, the deputy chairman of advertising firm Saatchi & Saatchi. Richard Hytner appears to revel in the freedom this position now affords him, having held a number of chief executive positions previously. The discovery came relatively late when he went back to college at the age of 43 and found that life without the chief executive’s armband, the PA and the car-parking space felt like unbridled liberation. 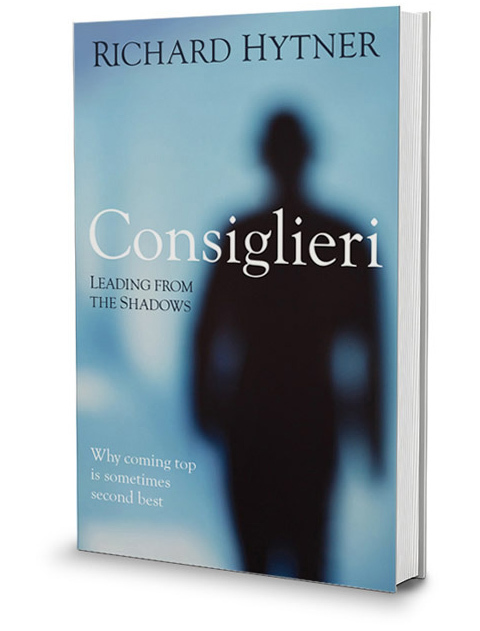 His book’s title, Consiglieri, adds a note of glamour to the position of number two. Consiglieri are advisers to the leaders of Italian mafia families, a role popularised in novels and films such as The Godfather. Chief executives may be ultimately accountable for the fate of the business but consiglieri are there to counsel, support and deliver for the boss. The two roles demand different muscles and stimulate different experiences. Great consiglieri, he argues, are not typically those who have gloomily settled for the consolation prize, having been rejected for the top position. They have learned the joys of influencing bosses they admire and respect. They wish to be close to power across the organisation and to have the autonomy to get their jobs done. They are insatiable learners, looking to accrue new experiences like their life depends on it, as often it does. Hytner has packed a lot of research into this book. From numerous interviews he can quote plenty of examples from the world of business, politics, history, the arts and sports. Soccer gives us some excellent examples of those who excel in the number two role. Take Peter Taylor, long-time highly successful assistant to Brian Clough at Derby County and Nottingham Forest, amongst other clubs. Taylor said of the partnership: “We gelled, we filled in the gaps . . . my strength was in selecting and buying the right players, then Brian’s man management would shape the players.” Beyond the partnership, both before it formed and after he went his own way, Taylor underachieved. In an age when so much is played out in public, one of the most significant boons for consiglieri is the preservation of their privacy. 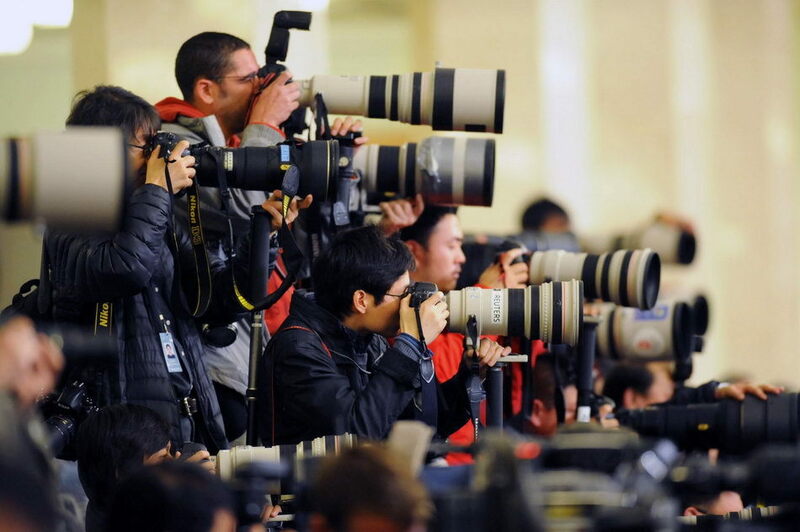 Unless it is their functional job to perform, a life in the lens is not worth the flash of the bulbs. Others are keen to free their minds of the relentless burden of decision-making. Consiglieri come in many forms. You can be one with accountability for specific outcomes or you can be a cigar-smoking one asked for your counsel with no need to defend your advice or decisions at all – a can carrier or a bag carrier, as Hytner terms it. Proximity, access and influence all feed the consiglieri’s ability to make a difference, however. Carrying the bags for the chief executive and juggling their diary gives you the opportunity to meet all of the key people in the firm. That extensive, informal network and intensive intimate contact with people across the organisation and beyond will open doors for you. You want to give one of your team some experience in south-east Asia. No need to negotiate with HR, you can simply pick up the phone to the boss in Malaysia and make it happen. Many consiglieri suffer from feelings of indispensability with Hytner noting that many soothe themselves fantasising about the creeks that their leader would be up, the paddles they would be missing and the hells into which they would be rapidly descending. Some get their kicks by being the person through whom every decision has to be made. In the words of Margaret Thatcher, describing her dependence on Lord Whitelaw, “everybody needs a Willie” and for the most part, it feels good to be the Willie that’s wanted. While this was a relatively benign relationship, Alastair Campbell’s relationship with Tony Blair in a more recent British government was a more testing and at times toxic affair. This serves to highlight the need for a healthy relationship between leader and trusted lieutenant. 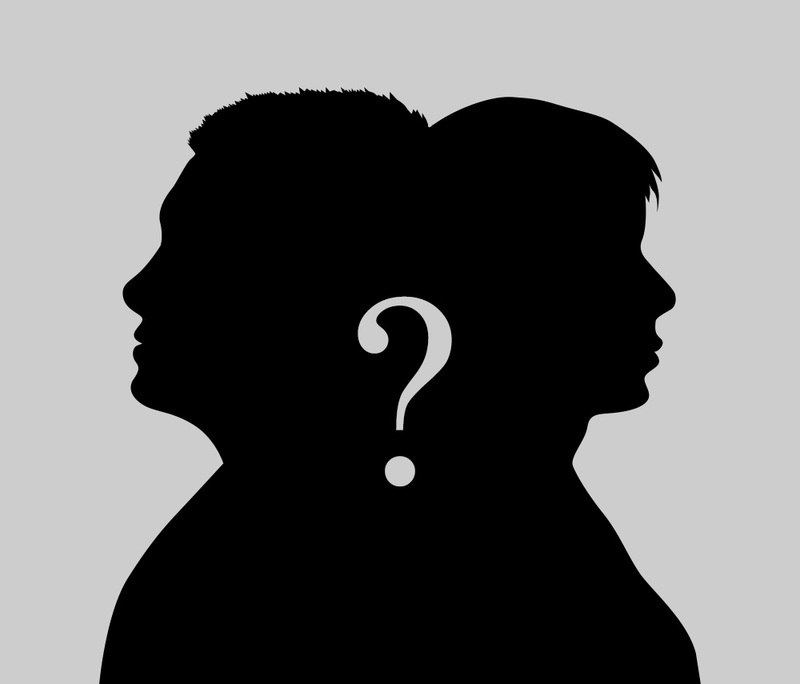 An open and honest connection is vital, the author notes, with a genuine bond between the two parties. For the consiglieri to be an effective counsellor, for their advice to be heeded and acted upon, a degree of mutual affection is necessary. Hytner has written an interesting book on a management topic that is often neglected.